The International Building Code, which is used in 49 states and Washington D.C., has no requirements for a bedroom to have a closet. This is often a surprise for many Real Estate Agents, home sellers and home buyers. 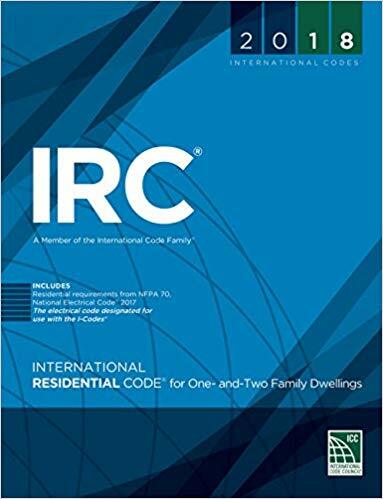 The IRC, International Building Code, is the basic Code for residential buildings that creates minimum regulations for one- and two-family dwellings of three stories or less. It brings together all building, plumbing, mechanical, fuel gas, energy and electrical provisions for one- and two-family residences. Note that states and building jurisdictions can modify the code, as well as, implementing other building requirements or restrictions. 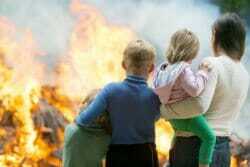 Checking with the local building jurisdiction can usually answer any questions that you have. 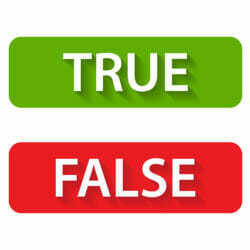 When it comes to the question of a closet requirement for a bedroom, even a few building department counter personnel and building officials get the answers wrong, therefore, it is a good idea to have them show you the code section or code amendment that a closet is required; even ask for a copy of it. From an appraisal standpoint, FHA and Hud does not have closet requirements for bedrooms; therefore, if a room doesn’t have a closet, but meets the lenders’ other guidelines for a bedroom, then the room would be evaluated as a bedroom. On the other hand, lenders may have some form of closet requirements when it comes to evaluating a home of a certain era or location. The guidelines that they use; for example, may not have an expectation for a closet in a home built in 1941 but will for a newer home. 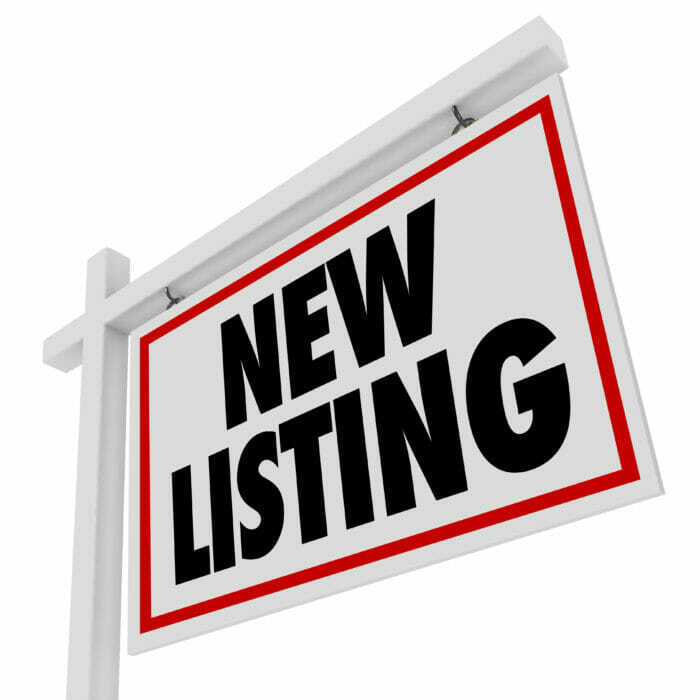 In the old days there were some MLS listing services that on their listing requirements, required a room to have a closet before it could be listed as a bedroom. To the best of our knowledge, there is no such requirements by current MLS services. Note that if this requirement was still in place, it would be difficult to list many homes built prior to 1950. However, if you call your local MLS service, a counter or service personnel may occasionally tell you verbally that there is a requirement, but when you ask to see where the requirement is written, they’re usually unable to show you or produce a copy of the requirement. 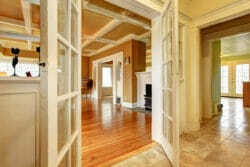 Value Home buyers will pay more for a two-bedroom home than a one-bedroom home if all other things are equal. An extra bedroom is an added value. If a home has a room that is being used as a den, knitting room or some other type of room, then it may qualify for a bedroom, even if it doesn’t have a closet; providing it meets the building code requirements for a bedroom. 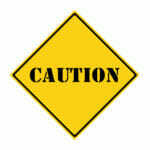 Safety A bedroom by code does not require a closet, but it must meet a number of code requirements. 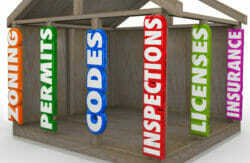 These codes are established for safety purposes: to protect public health, safety and general welfare as they relate to the construction and occupancy of buildings and structures. Sellers and real estate agents should be careful not to misrepresent what they are selling for this may lead to litigation. 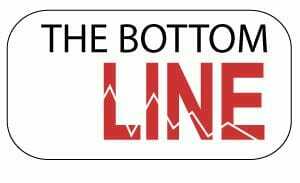 Should a real estate agent be listing a home for a seller and does not know or advise their client that there is a room that actually qualifies as bedroom in the home, and the seller does not realize or know that the room qualifies as a bedroom, then the agent may possibly be accused of not properly advising or representing their client. Possibly a client might claim that this was done so that the home would be put on the market at a much lower price than it should have been, and the intent was to under price the home so that the agent would get a quicker sale and commission. This may be looked upon as a failure to act in the best interests of their client and put their own interests above their clients; these types of claims are rare and unusual. Why do so many people get the answer to the closet question wrong? We have all been told by others that a closet is a requirement so many times that we just assume that it’s correct; others note that it’s an expectation, that a room isn’t a bedroom, unless it has a closet. Yet, there has been millions of older homes built that have bedrooms without a closet. What does the code require for a room to be considered a bedroom? In the building code, the terminology or verbiage usually involve the words “habitable room and sleeping room” not “Bedroom” when referring to what most of us call a bedroom. Code does not require a bedroom to have a closet, however, 90% of the general populous thinks it does. Sellers and agents may miss out on a higher sales price because they didn’t realize that a room did not necessarily need a closet to be a bedroom. However, it is important to know that a bedroom does have to meet certain code requirements to be considered a legal bedroom. 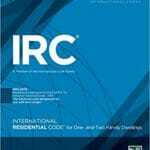 It is wise to always check with the local building department on what their requirements are for a bedroom, and that states and local building jurisdictions have the authority to change or modify the IRC code for their town or jurisdiction. Buyers, sellers and agents may call a bedroom a bedroom, when it really is not one by the code. Do You Need a Permit To Wear High Heeled Shoes In Carmel by the Sea, CA. 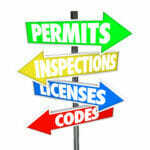 When Are Permits Required To Repair a Roof or Reroof a House? 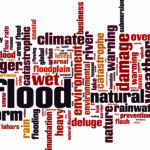 Are Permits Required To Repair A Home After A Flood? An Important Note On Codes, etc.